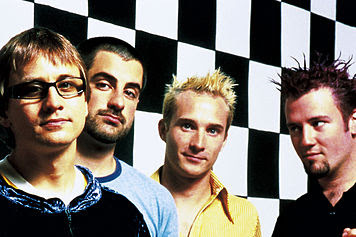 Today's song is "Teenage Dirtbag" from Wheatus. It's an old one, I know. But it's such a fun song. Listen to Iron Maiden baby with me"
I'm so excited for tonight!